This will certainly incite the savages. Here again we see the fruit of a culture of life versus one with a culture of death. The Jews exalt life, her the enemy reveres death. It’s not just cancer — it’s AIDS, too. The more good Israel does, the more she is hated. That is the definition of evil. Tikun olam. Repairing the world in spite of it all. A hospital on Monday announced that it released one of the five Houston police officers injured earlier while serving a search warrant at a home of suspected drug dealers. Two suspects were shot and killed in the exchange with police. Houston police tweeted that the fifth officer was released Monday night after being treated for a gunshot wound to the shoulder. Two officers remain in critical condition at Memorial Hermann-Texas Medical Center in Houston with gunshot wounds to the neck. Two other officers remain hospitalized in good condition. One of the officers suffered a knee injury and is one of those hospitalized in good condition, Houston police tweeted. Welcome to Fox News First. Not signed up yet? 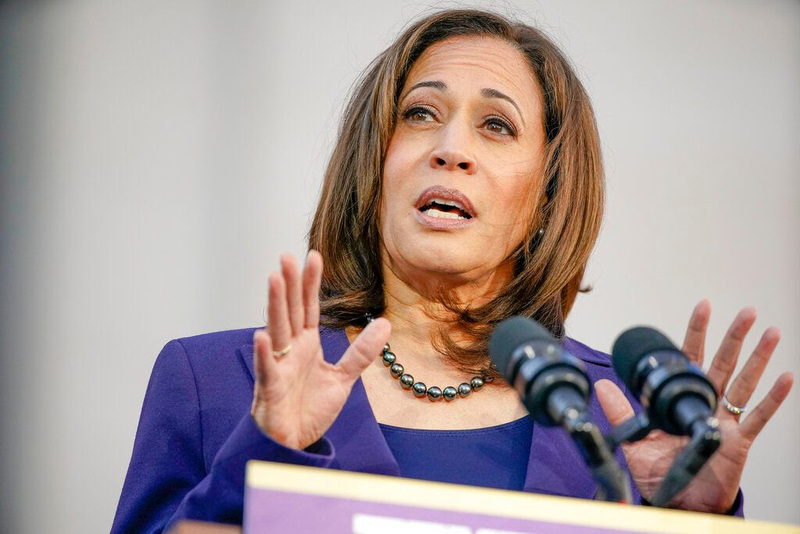 KAMALA HARRIS IS COMING AFTER YOUR HEALTH PLAN: Democratic 2020 presidential hopeful Sen. Kamala Harris, D-Calif., raised eyebrows Monday at a town hall when she vowed to eliminate all private health care insurance for approximately 150 million Americans if she is elected president ... 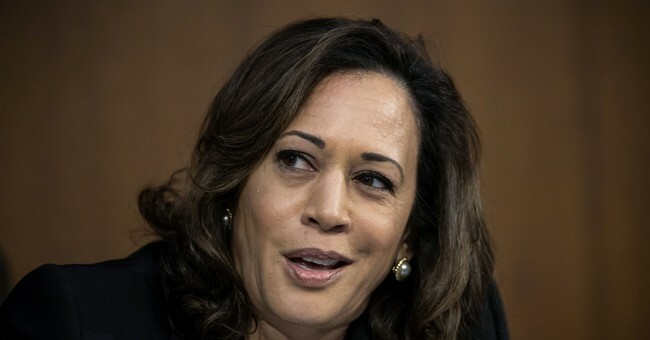 Asked by CNN host Jake Tapper if people who like their current health care insurance could keep it under her "Medicare for All" plan, Harris, D-Calif., indicated they could not -- but that, in turn, they would experience health care without any delays. Her statements appeared to be a full-throated call for single-payer health insurance, as opposed to merely expanding Medicare, and a dramatic embrace of the kind of proposals advocated by Vermont Independent Sen. Bernie Sanders.